Langtang Region Trekking is one another most loved trekking routes Located north of Kathmandu, which is the most easily accessible of Nepal's trekking destinations. Because of its elevation, proximity to Kathmandu and easy approach the eight days Langshisha Escapade, which departs every Monday from Kathmandu, is recommended for those who do not have an extended vacation. It is the third most popular trekking region in Nepal. 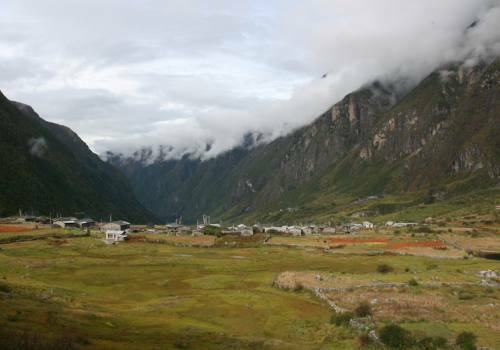 Langtang lies at the south along the Tibetan border, in the northern part of Kathmandu. 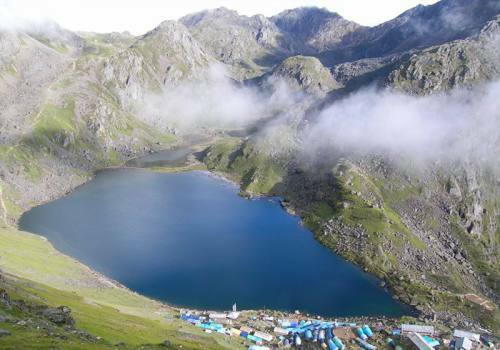 The Langtang Trekking combines with the remote and spectacular valley called Helambu and the high mountain lake—Gosainkund. The route to Langtang passes through the forests and settlements of various ethnic groups including Sherpa, Buddhist monasteries, Gumpas and many habitants are originally from Tibet. Langtang Gosainkunda trekking, Langtang valley trekking, Langtang and Helambu trekking, Helambu valley trekking, are some of the really nice site of those region. The highest peak of Langtang Himal, Shisha Pangma (8013 m), lies beyond the border on Tibetan territory, it was first climbed by the Chinese in 1963. Designated a National Park in 1976, the Langtang valley is the second largest of Nepal's National parks occupying some 1700 square kilometers. It is also the natural habitat of more than 1250 different types of plants, in excess of 150 bird species and numerous other mammals. It is also among the least crowded trekking destinations in Nepal.